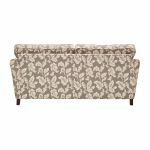 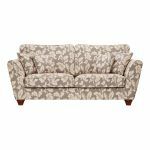 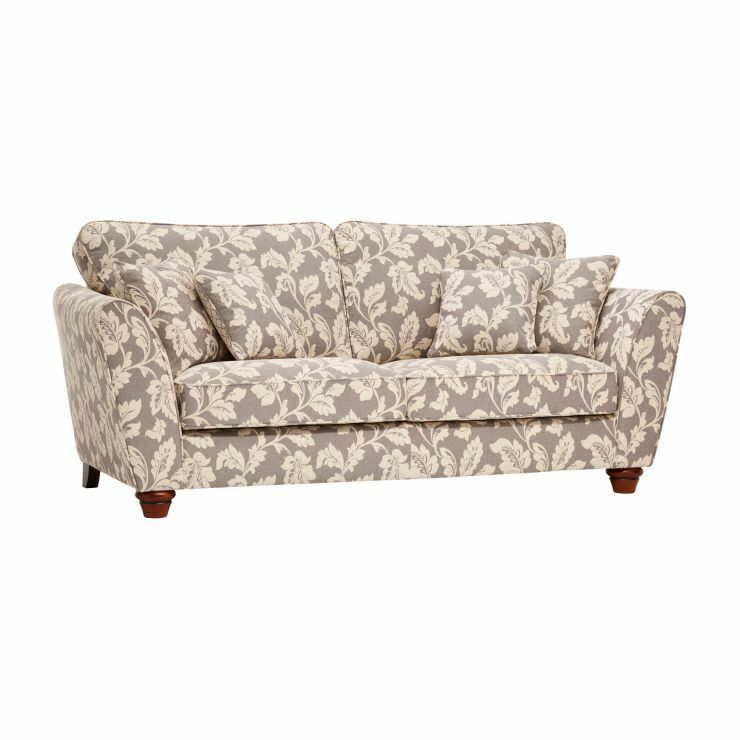 The striking Ashdown 3-seater sofa in Hampton Natural brings bold and beautiful style to your living room with its sumptuous floral pattern. 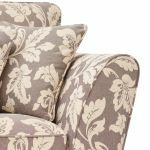 Blending contemporary and vintage styling harmoniously, the sofa’s cosy plump-free seat cushions create the perfect space to unwind, designed with long-lasting shape retention in mind. 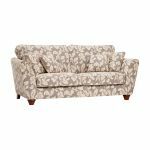 Built with high-quality solid hardwood in the frame, the Ashdown sofa promises to stand the test of time and will maintain its quality look over time. 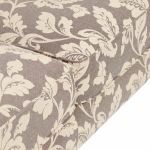 Complete with complementary scatter cushions in an eye-catching, coordinated design, the sofa also features solid oak antique-style feet for a luxurious finishing touch. 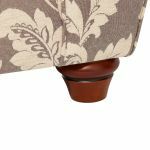 Put your feet up in style with the matching storage footstool or browse the rest of the Ashdown range and discover more beautiful furniture to complete your perfect home.